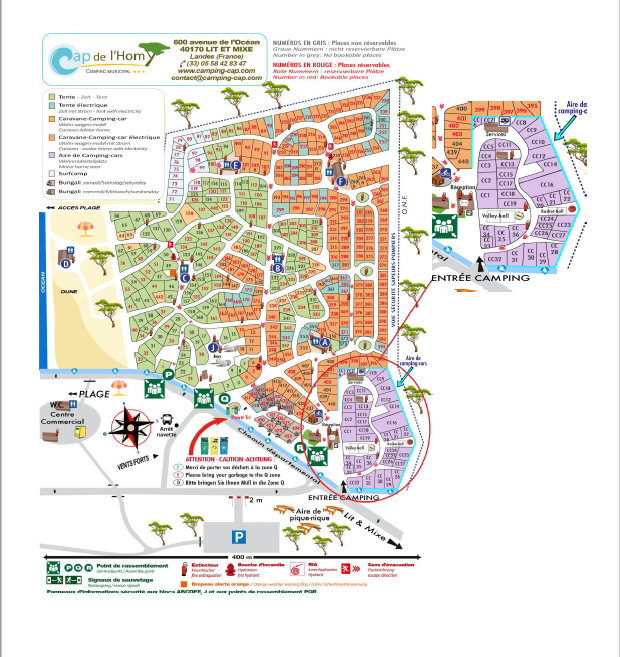 Exclusively dedicated to Motor Home and customised vehicles, these pitches are not reservable*. Comprised of a 36 spacious pitches, know as “passing”, bordered by natural hedges, the motor home zone is directly accessible at the entrance to the campsite. It’s open from 1st of May until the 30th of September. 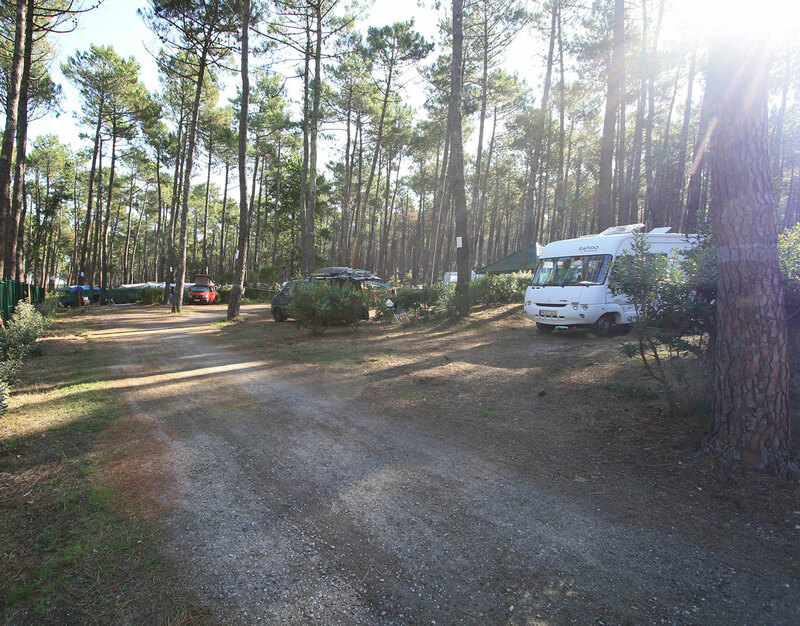 As well as a comfortable pitch, you also have access to specific “Camper van zone” services. One sanitary installation: 1 PRM* shower (hot water included) and one PRM toilet, 1 washing up kiosk, accessible to users in the motor home area, and also a drainage point for wastewater and chemical toilets.